Automakers recalling their vehicles for manufacturing or design defects is something we often hear about (not in Pakistan, though). Toyota, the world’s largest automaker, has been dented with its safety reputation in recent years. A few days ago, the company announced that it is going to recall over 2.27 million vehicles from around the world. The main reason behind this big recall was a defect in its airbag system. In the past two months, the world’s largest automaker has already recalled about 9 millions cars. 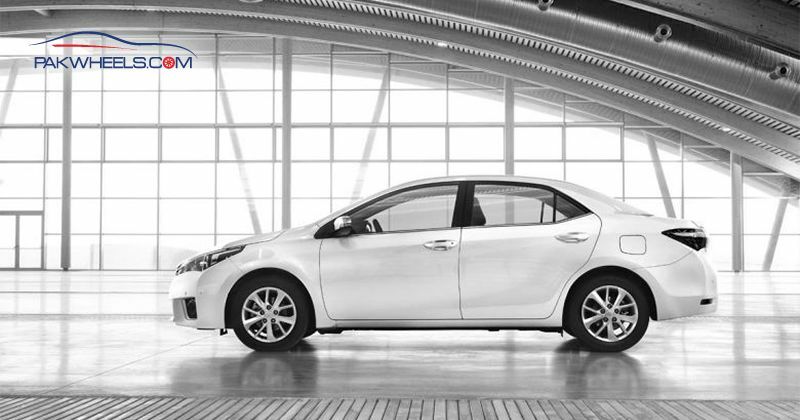 It was revealed that 20 models including the Corolla sedan, Noah minivan, Yaris subcompact have been recalled so far by the company. 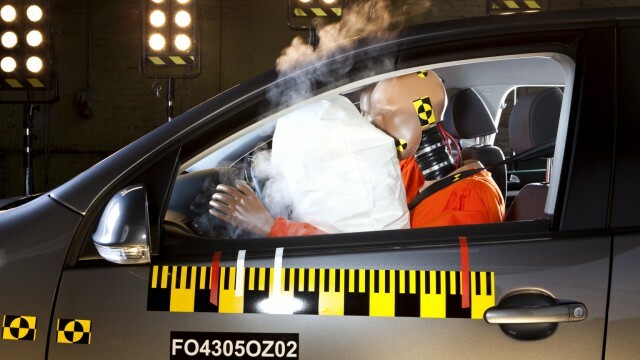 The airbag issues with Toyota’s vehicles could cause fires as they use explosive materials to inflate immediately. 650,000 cars being recalled are from Japan, while the remaining 1.62 million come from other regions. Toyota officials relate this to last year’s recall due to some glitch in their vehicles. Toyota explains that the cars could have been assembled improperly while equipping them with airbag inflators for front seat passengers. This could cause airbags to deploy abnormally in accidents. However, the spokesperson told that no serious injuries have been reported due to these defects so far but the company has received a complaint from a Japanese customer who says that his front passenger seat burned after airbag deployment.